Contact Mia for session rate. Life can feel extremely hard when you are experiencing difficulties or when you are trying to make sense of things, past & present. You may be ready to 'move forward' with your life and ready to explore some of the things that have been holding you back. My therapy rooms in LS15 (Whitkirk/Colton) and Chapel Allerton (LS7), both are modern & private. You may prefer to have telephone, Face-Time, Whatsapp or Skype sessions. These sessions can be particularly useful if your are travelling for work/pleasure; or if you prefer to have a session within your own environment. I am a Registered member of the British Association of Counselling & Psychotherapy (BACP) and I work with men & women of all ages and with young people (between 11-18 years), on wide ranging issues. For many reasons it can be difficult to speak with family, friends or others you might normally talk to or confide in. The counselling service at MindMove is completely confidential & non-judgemental, regardless of what you bring to your sessions. Being able to talk with someone who doesn't know you, who won't judge you and won't tell you what to do, provides you with a freedom you are unlikely to have with anyone else. In our sessions together, I support you, I listen to you and we work together to help you move forward. We can arrange a telephone consultation prior to having a session. Please call or text to arrange. Or you may have some questions, you want to ask. Again, please call/text. My name is Mia Lake and I run MindMove Counselling in Leeds. 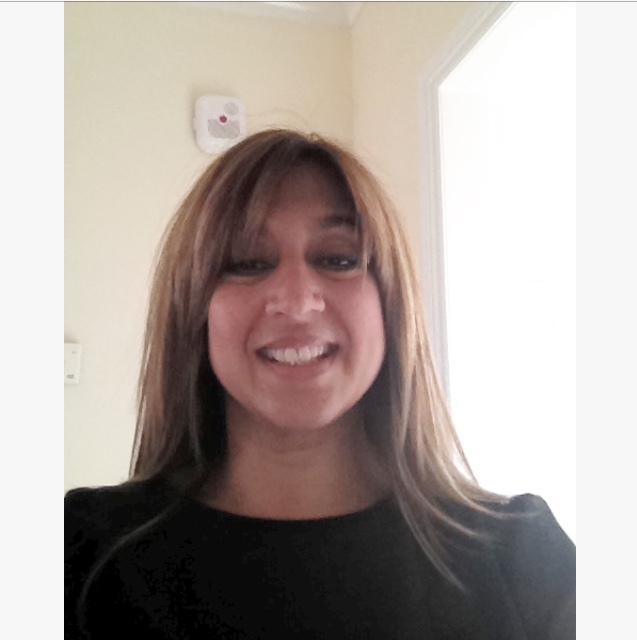 I am a qualified counsellor & registered member of the British Association of Counselling and Psychotherapy (BACP). I work one to one with men, women and young people (11-18 years). The issues my clients bring are wide ranging and sometimes complex and may include: anxiety, depression, self-harm, loss, bereavement, menopause, mid-life crisis, post traumatic stress, relationship problems and, sexual, emotional, psychological abuse, domestic abuse, sleep issues, disordered eating & anger. There can be many other issues. I also work with young people aged 11-19 years. Issues range and can include self-harm, eating habits/disorders, feeling sad, being bullied, parents chronic illness/mental health, school, relationships, sexuality, abuse, depression, anxiety, phobias, anger, sleep issues, self image, self-esteem/worth. Along with other issues. I see private clients in North Leeds (LS7) and Leeds City Centre (Leeds 1). My counselling rooms are comfortable, private & modern and we can work together to discover and overcome issues causing you distress and emotional difficulty. Some of clients prefer to stay in familiar surroundings and have counselling sessions via telephone, Skype, Face-time & Whatsapp, following our initial assessment session together. Everyone is an individual and I tailor my counselling to help you. At times it may be hard to talk about how you feel. We may use drawing, writing, music and other creative means to help facilitate. The service at MindMove is strictly confidential and without judgement, regardless of what you may wish to discuss. My personaI development as your counsellor is very important to me and I regularly attend training. I also have excellent coaching and guidance through supervision. I work one to one with adult men, women and with young people (11-18 years). Issues can be wide ranging and some complex and may include, anxiety, depression, self-harm, loss, bereavement, menopause, mid-life crisis, post traumatic stress, self-harm, sexual abuse, chronic illness, terminal illness, caring for someone with an illness/terminal diagnosis, relationship problems and domestic abuse, work related issues, gambling, addiction, anger issues, self-esteem/worth, self-image, sexuality, family life. There can be many other issues too. I see private clients in Oulton (LS26), Chaper Allerton (LS7) & Colton (LS15). I offer comfortable, modern rooms where we can work together to discover and overcome issues causing you distress and emotional difficulty. The service at MindMove is strictly confidential and without judgement, regardless of what you bring. Everyone is individual and I tailor my counselling to help you. With this in mind, we can be creative if it is something we feel may help you to express yourself. At times words don't come easy. We can use art, drawing, writing and other creative means. I regularly attend training and have excellent coaching and guidance during supervision.